With periodontal practices mostly driven by doctor referrals, you cannot take the growth of your practice for granted. Periodontists mainly face two challenges: lack of referrals from general dentists and failure to stay in touch with their referrers. As a result, they lose out to more communication-driven periodontists. It is also challenging for periodontists to build and maintain an effective marketing program to attract ongoing referrals. 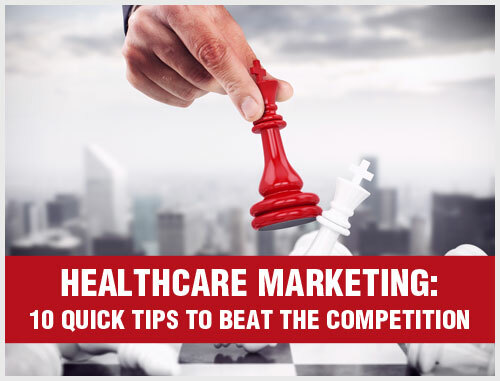 Add to that the competition from general dentists offering similar services, decreasing revenues due to discounted insurance plans, staff training issues and a shrinking patient base. In the ever-evolving dental marketplace, periodontists must be skilled practitioners as well as confident salespeople. 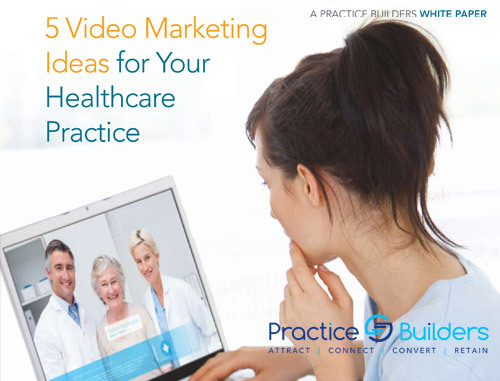 Most periodontists do not have the time or expertise to handle the marketing side of their practices, and this is where Practice Builders comes in. Our experts are trained to handle the marketing side of periodontal practices. We believe that a successful periodontal practice depends on a strong referral network with general dentists and residents. Our teams can help you establish an effective referral marketing program. Our dedicated consultants will assist you in developing and implementing the necessary tools and techniques to succeed. Practice Builders has a proven record of helping periodontal practices grow. We can also provide your staff the training and tools necessary to build a thriving periodontal practice. We can train your staff on effective ways to build a referral network, improve the bottom line, reduce no-shows and provide superior patient care. Whether you are looking to attract new patients, train your staff or improve your patients’ experience, our experts can help you. Our customized periodontal dental marketing solutions paired with our experienced, knowledgeable staff will prove to be your most profitable investment. We create websites that have the necessary ingredients to market your periodontal practice successfully. 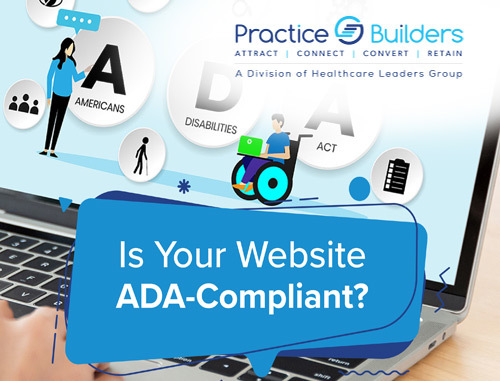 Each website is custom-made for your practice using the latest protocols in web design. Our websites are mobile-friendly, meaning they will adjust to the device they are being used on. Your website represents your periodontal practice and while browsing your website, visitors should feel confident they will receive friendly and accurate care. Our web development teams are trained in creating compelling websites with unique content and graphics to help your practice stand out. Most periodontists recognize that branding is vital. Your brand is not merely your logo or tagline. Instead, your brand is the sum of every experience the patient has with your practice and staff. Your brand is your practice’s personality and reputation. 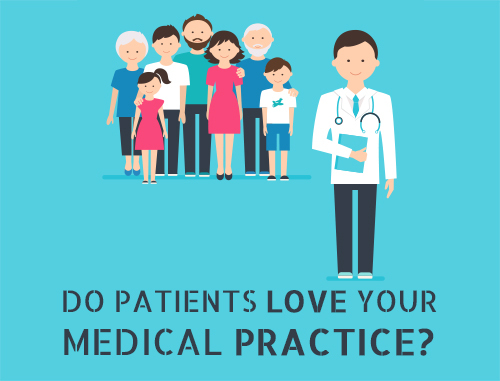 Patients form their impression of your practice based on your presence, identity and reputation. At Practice Builders, we help you take charge of your reputation and identity and turn it into a compelling brand image. Our specialists have decades of experience creating unique branding tools, such as brochures, logos and persuasive taglines. We can help you build a periodontal practice brand that is trustworthy and exclusive. 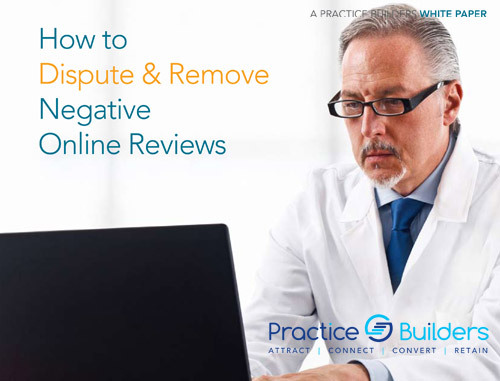 For a periodontal practice, online reviews are the best way to promote your services. Good reviews can lead to new and returning patients. Getting positive reviews of your periodontal practice goes beyond providing reliable services. Our experts can help you get favorable reviews from your existing patients. Once you have positive online reviews, we can help you amplify the presence of online reviews on multiple sites and social media channels. Our trained staff will monitor review streams and manage communication with satisfied and dissatisfied patients. Let Practice Builders’ team make reviews an effective component of your overall marketing plan. Even with the most fantastic website and compelling content, if your target audience is not able to find your website, it will not help your practice grow. With so many other local periodontics websites competing for attention, your website needs to be designed so that potential patients who are looking for your services can find you. This is where SEO comes in. Our trained staff can help you stay ahead of the curve by providing the ultimate user experience leading to more conversions. Our experts will conduct regular SEO quality checks to ensure your website is following search engine standards. Utilizing analytic data allows us to evaluate and stay ahead of industry trends. Social media marketing is ever-evolving, and staying up with the industry trends can be overwhelming. Our social media marketing team will work with you to implement a proven strategy that helps to promote your brand. Utilizing patient testimonials, blogs and social media posts, we can help you drive traffic, improve patient engagement and generate leads. 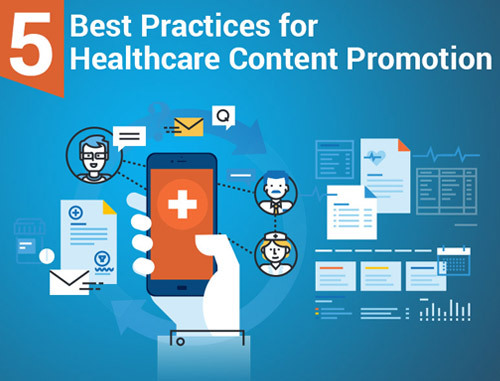 Our experts can also execute successful social media campaigns by creating engaging content, which will help your team convert potential leads into patients. When you employ our content marketing services, we ensure that you retain your existing patients and add more new patients. We achieve this goal by creating useful and relevant content for your periodontal practice. Our content marketing strategy consists of developing a story and focusing on how the target audience can be engaged and the content can be utilized for creating a profitable endeavor. Please contact us for a complimentary marketing consultation for your periodontal practice by filling out the form on the right or by calling 855.898.2710.